Eye doctors should give people prescriptions that make whatever vision problem they have slightly worse. In this case, people would take their glasses off when they need to see better (for reading, for example). Most importantly, as their eyes acclimate to the lenses (as they always do), it would cause their eyesight to get better instead of worse. Somewhere along the line, a lot of easy-money lenders and extended warranty providers have gotten my cell-phone number. They all use robo-callers to begin the "conversation." Worse, the predicative-dialed robo-calls are running nuisance rates of around 30-50% (there used to be laws against this). Unfortunately, my reject list only holds 20 numbers. So I'm doing a round-robin (FIFO ring buffer, for fellow programers) as new numbers come in. I use a simple number scheme. When I get back to the top I change the name from DNC01 to DNC21 and count from 21. This lets me know where the head and the tail of the ring-buffer are on the list, so I know where to add new numbers. Just in case they start using them again after having been on the reject-list for a while. Continue reading "My DNC List"
Did they think they could kill his dream? The xterm terminal (and PuTTY) permit you to programmatically set the foreground and background colors of your terminal using VT styled escape sequenced (e.g., vt200). These are region-based, and can be used to change the color on a character-by-character basis. There are a variety of different sequences for setting these colors, but, for now at least, if you want to use PuTTY as well as X-Window you should use the following sequences. These sequences take an index into a table of colors (see The Chart below) defined and specified by xterm. Where <c> is the index (from the chart below) for the color you want to make the background. Sets the background to black (index 16 from the chart). Note that \033 is the escape character. Same as the echo statement above, but using the more portable printf command. Sets the background to dim blue for text editing. (index 17 from the chart). Note the '48' has been changed to a '38'. The <c> remains the index from the chart (below) for the color you want to use. Use the echo command to send the sequence. As always, the -n option is used to prevent echo from sending a new-line at the end of the sequence. Sets the foreground (text) to dim blue. (index 17 from the chart). The first six rows of this table hold the entire range of Blue across the X-axis, and the complete range of Green down the Y-axis. The remaining five, six-line charts are the entire range of RED overlaid onto the first chart. Said another way, each six-line chart represents one data point on the (RED) Z-axis, with X=BLUE, and Y=GREEN. Essentially it is BGR instead of RGB . Both index, and rgb-value orders, are preserved. There are 16 missing color-indexes (0-15) at the beginning, and 24 missing color-indexes (232-255) at the end. The 16 color-indexes missing at the beginning of the above chart hold the generic set of eight colors you see (for example) in ansi, or curses, as named colors. It contains another eight colors which are —sort-of— the same colors repeated, but duller (more dull?). The 24 color-indexes missing at the end of the above chart are a set of gray scale colors. I'm not sure what their purpose is. They are slightly different than the grays available in the main chart. Perhaps a continuously indexed gray scale permits some simple math to be used when shading/ray-tracing? Anyway. Here's that chart. More about how to set these colors (foreground and background) from applications running in xterm and PuTTY follows. 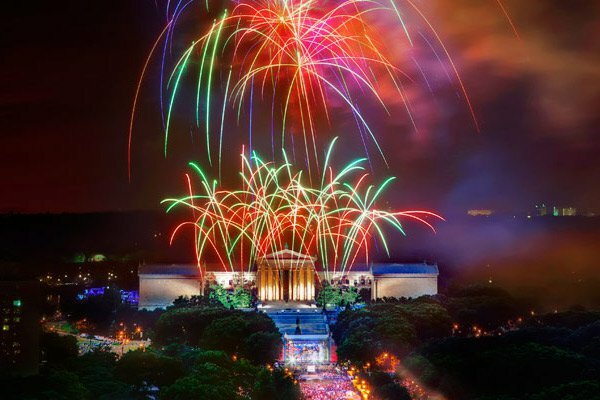 . .
Continue reading "The xterm 256-color table (set colors in xterm or PuTTY)"
Continue reading "The American Declaration of Independence"
1. What's it all about, Alphie?
. . . What's it all about, Alphie?
. . . Let it begin with me. Obviously, that's my amateur attempt at best, when you see something like this. . .
Science: — Proposing a theory, which makes predictions that can be validated, or invalidated by future observations. NOT Science: — Trying to associate those who disagree with your theory with Holocaust deniers.
. . . when will we have had enough of living under this tyranny of nine corrupt kings? Here's a pdf of my county's recycle info poster. . . I have switched to FreeBSD after spending a few months banging my head against OpenBSD. OpenBSD is a nice O.S., and I really didn't want to switch, but now that I'm trying FreeBSD, here are some first impressions of the differences. Would you like clear, well-written user documentation, instead of curt citations of man pages, and faq entries? You want FreeBSD. Would you like to experiment with hosting MS-Windows (or Linux, or another BSD, etc.) as a guest O.S. in a virtual machine, right out of the box? You probably want FreeBSD. You have an older machine with only 1/2 gig of ram, and you think you should be able to run firefox without hitting the swap file? Free is the O.S. for you. You've invested a lot of time switching from MS-Office to OpenOffice and you don't want to have to now learn the latest other OTHER office suite? Definitely, you want FreeBSD. You're an experimenter who wants to install BSD on your Raspberry Pi? Most seem to agree, FreeBSD is a better fit for you. You think PF (Packet Filter) is a really cool piece of software and you want to run it? OpenBSD is for you. Are you a masochist who is excited by the idea of being beaten to a pulp, and left naked in the middle of the ethical, legal, and financial mine-field that is the GPL?. . . You want linux. 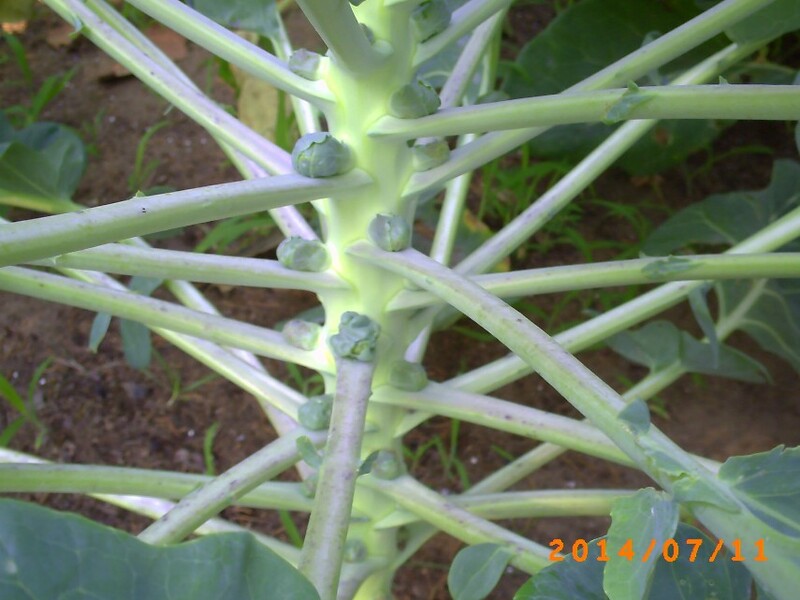 A close-up of a Brussels Sprout plant. All the garden entries from the 2014 growing season have been placed here. All in all it was a good growing season. 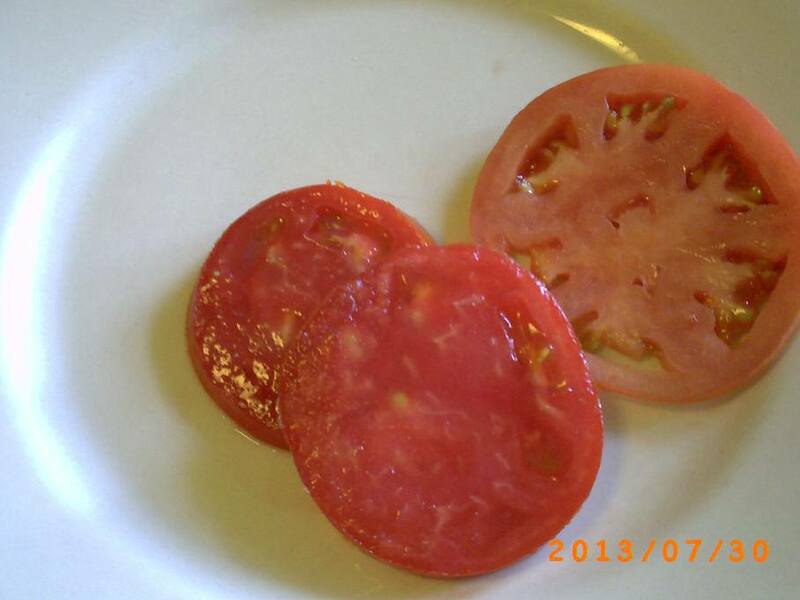 Tomatoes, as usual, were amazing and produced unexpectedly large harvests. That said there was a bout of bacterial speck to be dealt with about midway through the season. First time growing Brussels Sprouts seemed to go well. They are so much tastier when ripened on the plant (less bitterness, but more flavor). Also grew Italian Choice Red Bell Peppers, and String Beans. All delicious, though it took a bit of time to figure out how to properly prepare them. While the blog entries are organized most recent entries first, the log will be listed from the start of the season in the spring, to the end of the season in October. CAUTION: This entry contains many pictures. All the garden entries from the 2013 growing season have been placed here, in this single entry to reduce clutter on the blog. This entry contains many pictures. Here you can register yourself as an author for this blog. Just enter your data, submit the form and receive further instructions via mail.